Catholic education began serving the young people of the DuBois Area over a century ago. St. Catherine of Siena Church built the school on West Weber Avenue to house a grade school and a high school in the late 19th century. 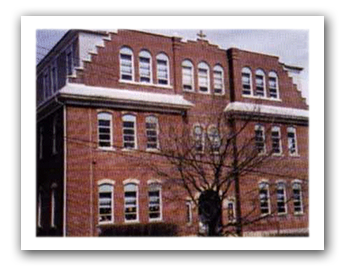 In 1915, St. Catherine’s High School became one of the first parochial high schools in Pennsylvania to receive accreditation. In the fall of 1961, the high school moved to Hospital Avenue, known as DuBois Central Christian. Seven DuBois Area parishes were selected by the Diocese of Erie to provide financial support for the new school. To this day, these same seven parishes have remained committed to the mission: Assumption of the Blessed Virgin Mary (Sykesville), St. Tobias (Brockway), St. Mary’s (Reynoldsville), St. Bernard (Falls Creek), and the DuBois parishes of St. Catherine’s, St. Joseph and St. Michael. In addition, St. Francis (Clearfield) has also joined in support of the school and its mission. 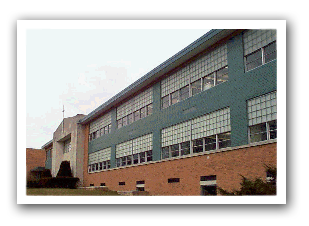 In the fall of 1995, the new Central Christian Middle School was formed encompassing grades six through eight and was housed in the renovated lower level of the high school. CCMS became the first middle school in the Diocese of Erie and is the pilot program for other such diocesan ventures. 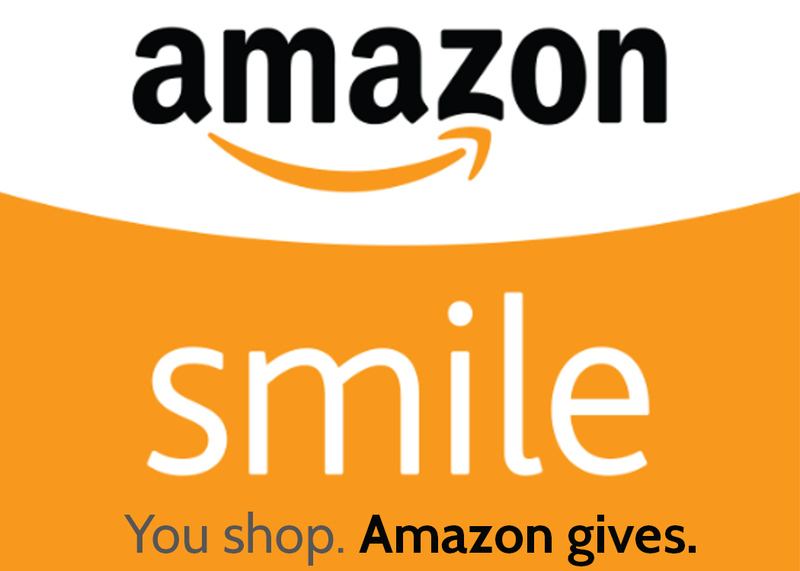 The stable growth in enrollment, coupled with the educational demands of the 21st century, required the DuBois Area Catholic School System to embark on a capital building campaign to bring pre-school through high school together into one educational complex. Dedication and blessing of the new facility by Bishop Donald W. Trautman took place on August 11, 2002. Catholic Education in the DuBois area.